People talk about peace, write about it, wonder if it’s possible but here’s a team of people doing something to cause peace to happen. The Hands In Peace precept is simple: combine children from disparate communities using athletic movement and the arts in a non-competitive setting to learn to understand and communicate respectfully and absorb each other’s cultures…..and all before they become adversaries! Meet my friend, Jaimen McMillan, founder of Hand In Peace who, since 1985, along with his a team of global and community leaders has hosted hundreds of local and regional Hands In Peace Games or Festivals for over 50,000 children from 35 cities around the world. Using a modern model of the ancient Greek Olympics, the five disciplines of the Pentathlon – discus, wrestling, javelin, jumping and running are incorporated with music, dance, art, and poetry to weave a fabric of peace and understanding..
By removing the competitive nature of the games, children learn to know and honor cultural diversity, develop athletic ability and social skills that last a lifetime. 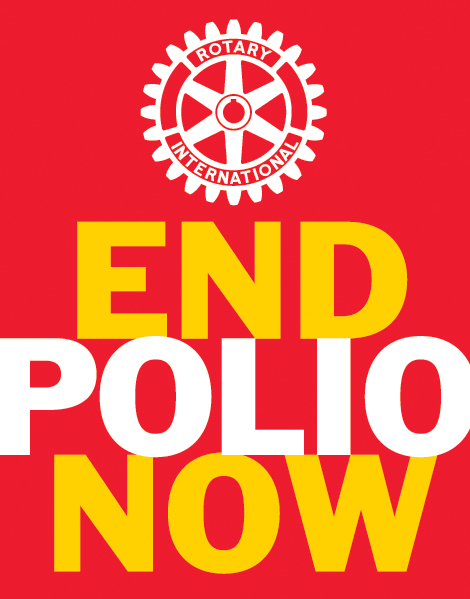 Teachers and youth leaders from around the world provide training and help the children to cheer each other on. Teams are made up of children from different countries, religions and ethnic background. There is no competition among team participants as everyone works to improve his or her personal best. There are no winners or losers – just children learning to live together in peace. The first International Festival was held in Olympia, Greece in 2001 with over 250 children from communities in conflict including Kosovo, Serbia, North and South Cyprus, Palestine and Ireland. Other International Festivals have been held in Delphi, Greece; Lang Fang, China and Quito, Ecuador. 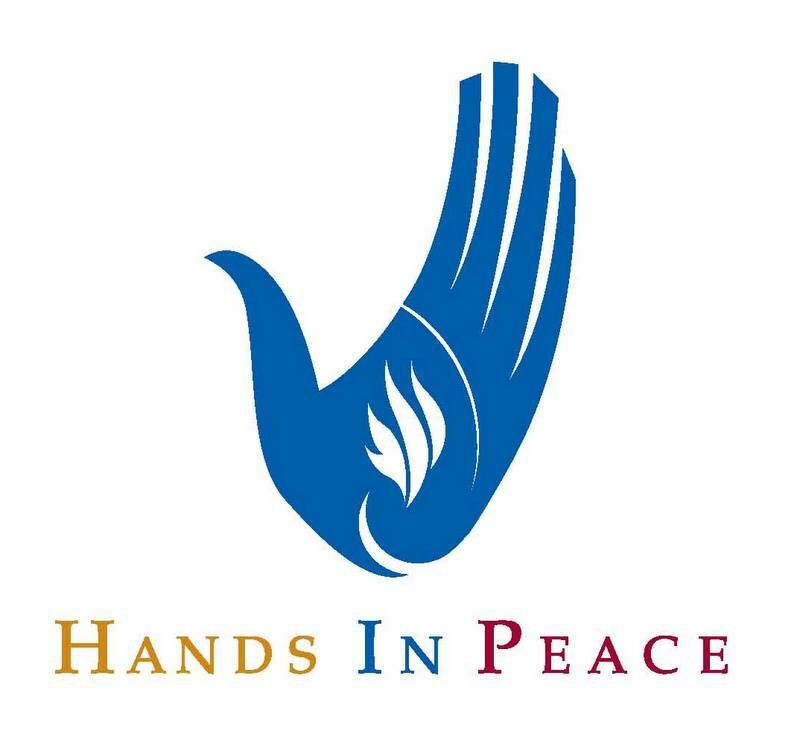 Hands In Peace was invited to exhibit at the United Nations in 2003 and 2005. 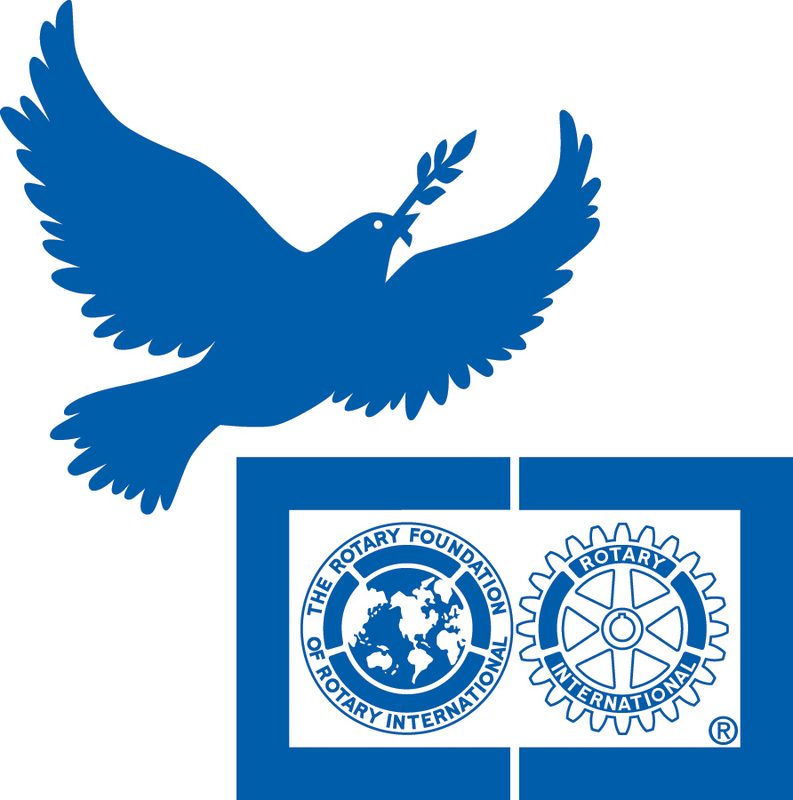 Join me in watching a short video about the 2009 Hands In Peace Festival in Sacramento, California and then check back at A Noble Purpose to learn more about Hands In Peace.